J & B Medical has announced Stephen Shaya, M.D., Medical Director, has been invited be a speaker at The Alberleen Group Family Office Forum at The Winter Innovation Summit in Salt Lake City, Utah on February 7, 2019. Dr. Shaya’s presentation on technology in healthcare in relation to innovative global health initiatives will be part of the Family Office Partner Track, and occur during the fireside chat moderated by Jolyne Caruso, Founder and CEO of The Alberleen Group. 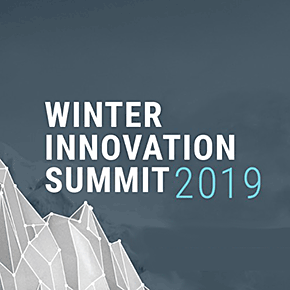 The 2019 Winter Innovation Summit’s purpose is to connect changemakers and discuss colliding sectors of technology, healthcare, climate/energy, and real estate. The 2019 Summit takes place at the Natural History Museum of Utah. For more information, visit https://sorensonimpact.com/2019-winter-innovation-summit.